ATTENTION: You only need to fill out this form one time for any of the services below, whether single or combined. Looking for a Manual Q: Commercial Duct Design Service Instead? Thank you %NAME%! Your Request has been received. A member of our team will get back to you as soon as possible to go over the details on your project. 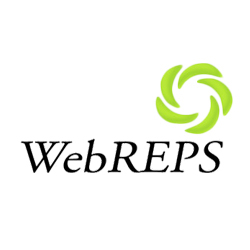 Thank you for choosing WebREPS! p.s. You will also receive an email with a copy of your submission.